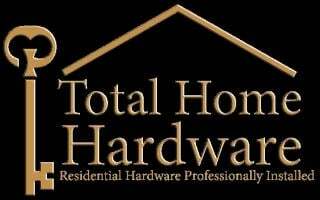 Total Home Hardware specializes in sales and installation of finish hardware for residential homes, remodels and light commercial projects. 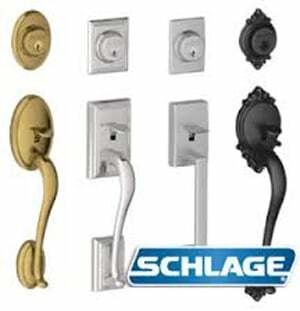 We carry a full line of interior and exterior locksets from manufacturers well known in the building industry like Schlage, Dexter, Emtek, Baldwin, BHP, and Kwickset. Trust Total Home Hardware with your security needs today. 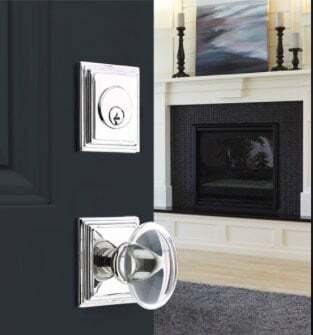 With our selection of locks and dependable lock installation services, you can be confident that your home is safe at all times. Let us earn your business by giving us a call today so that we can learn more about how we may serve you. 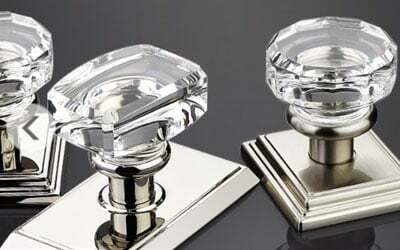 We will gladly meet you on your job and send you a quotation for the products and services you need. You will soon learn that our pricing is very competitive and our installation is second to none.